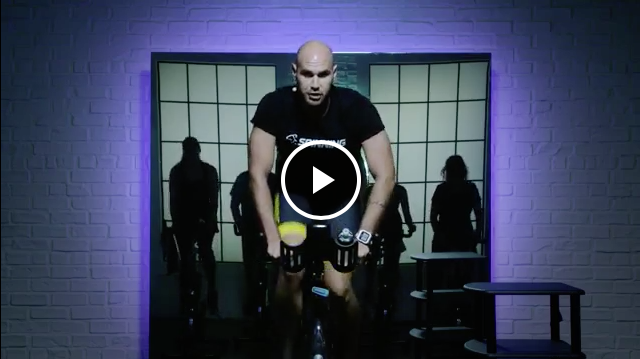 Home of the Spinning®, Peak Pilates®, CrossCore®, Ugi®, Resist-A-Ball® and Spin Fitness® brands, Mad Dogg Athletics® is the world’s largest equipment-based education company. Our address is Scheldeweg 3, 3144 ES Maassluis, The Netherlands. You can contact us by post at the above address, by email at infoeurope@maddogg.com or by telephone on +31 1059 04508. Google / Doubleclick / Bing / Criteo Anonymized visitor data to understand website and ad performance. Enables the ability to display Spinning ads on other websites you visit. Bullseye Locations Bullseye is a location tool that powers the Find a Class studio location search. Olark Chat Displays a chat window on some pages in the Instructor section. When you submit an enquiry via our website, we ask you for your name, contact telephone number, country, subject of enquiry and email address. Enquiries are submitted by the third party app Powr Forms, based in the US. They have stated that they are GDPR compliant, although they have not yet signed the EU-US Privacy Shield agreement. We use this information to respond to your query, including providing you with any requested information about our products and services. We may also email you several times after your enquiry in order to follow up on your interest and ensure that we have answered it your to your satisfaction. We will do this based on our legitimate interest in providing accurate information prior to a sale. Your enquiry may be stored and processed in our ERP system, Multivers, a system hosted by Unit4 based in the Netherlands that is GDPR compliant. It is not shared with 3rd parties. We do not delete enquiry emails or records in our ERP unless you ask us to do so. It is important for us to retain records of customer orders that benefits customers. For example, if you ordered a bike several years ago and need replacement parts or need parts replaced under warranty, we need a record of your purchase. We will use your information to verify your credit card details for your purchase, process your order and to fulfil your order. We will also send you a receipt via email and we may use your telephone number to contact you regarding your purchase. We do not delete records in Bigcommerce unless you ask us to do so. It is important for us to retain records of customer orders that benefits customers. For example, if you ordered a bike several years ago and need replacement parts or need parts replaced under warranty, we need a record of your purchase. When you purchase certain products we use a 3rd party email platform Vextras, based in the US, to send additional relevant information along with your purchase. 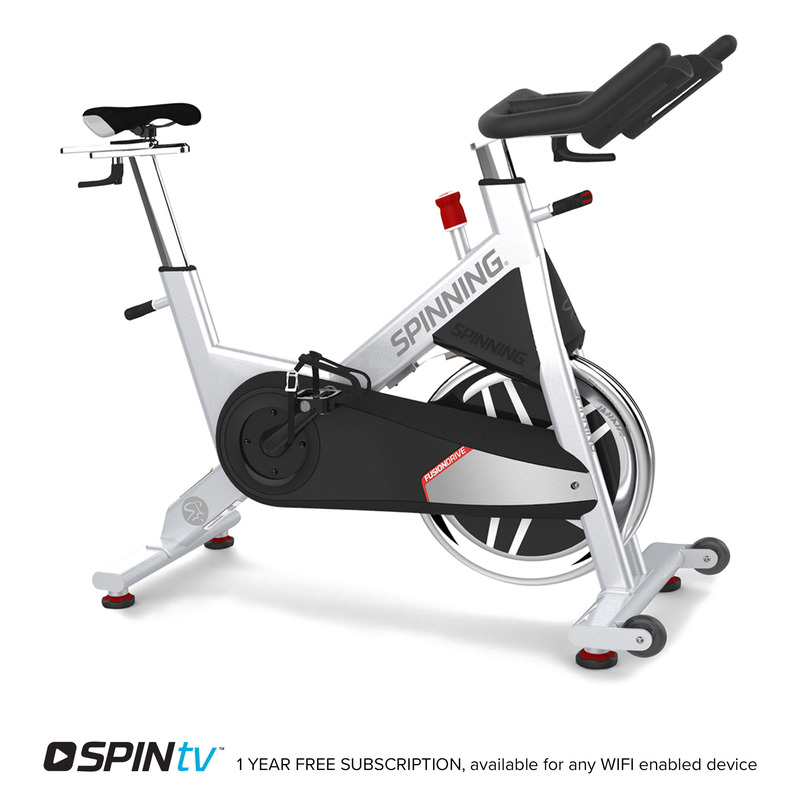 For example if you purchase a bike, it may come with a free subscription to our SPINtv™ service. 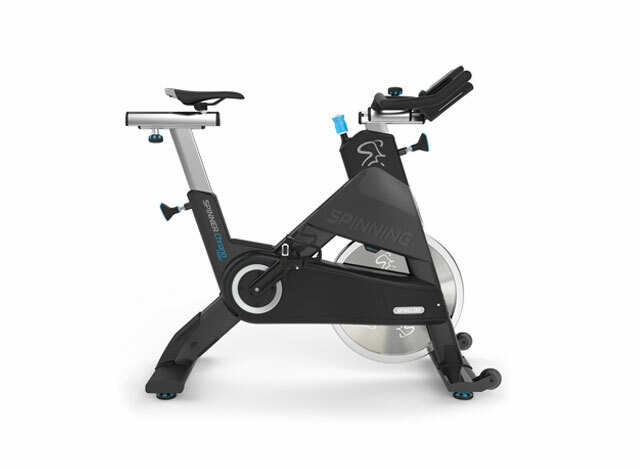 We use Vextras to send you an email with a coupon code for the free year of SPINtv™ that comes with your bike purchase. This is not a subscription and you will not receive additional emails unless you are opted-in to our email list. When you order a physical product and have it shipped to your address, we send data to shipping carriers to generate a shipping quote, including name, address, and weights/dimensions or your order, which is not stored by the shipping carrier. Shipping carriers we use include GLS – Labelite, TNT, DHL, Select Courier, Nelevat and Ace Couriers. Your shipping rates on the website are calculated with shipping tables in our shipping platform ShipperHQ, based in the US. When you sign up to receive our newsletter and promotional offers, we ask for your name and your email address. We will ask for your consent to use your name and email address to email you our newsletter and promotional offers which contains information about our products and other information which we feel might be of interest to you. You can withdraw your consent at any time and we will stop sending you the newsletter and promotional offers. Your name and email address are contained within a third party mailing system, Mailchimp, based in the US and certified by Privacy Shield. This company has contractually committed to providing appropriate safeguards for your personal data. When you submit a product review on our website we record your name, your email address and your IP (Internet Protocol) address, which is the address of your computer on the Internet. We use this information to provide verified independent reviews about our products and services to potential customers. Your first name and the content of your review (but not your email address or IP address) will be publicly displayed on our website. We will do this based on our legitimate interest in marketing our products and services. Your details are contained in our e-commerce platform Bigcommerce, based in the US. When you take any online or live trainings purchased through our website, we create an account for you on our e-learning platform Litmos, based in the US. What are the types of personal data collected? Data includes name, address, email address, and course records. What is the purpose of the transaction? The purpose is to track your courses and certification status in our learning management system. Who is the personal data are shared with? Data flows between Litmos, our PIM Jasper, and our e-commerce site Bigcommerce. Our PIM (Product Information Management system) is used to manage product data, website content, and pass data between systems in our e-commerce architecture. Where is the personal data stored? Course purchase data is stored in Bigcommerce, course status (complete/incomplete) is stored in Litmos. No data is stored in Jasper. Are any automated decisions are made based on the data? If you are opted-in to receive email messages we may send you emails based on the courses you have taken to suggest other courses. What is the retention policy for the data? It will be stored indefinitely. It is important to have a clear record of whether you are a certified instructor, when you certified, and at what level. We use analytics and ad tracking to anonymously measure website performance, using services from Google, Facebook and Bing. Upon visiting the website you are cookied and may be remarketed to in the future on other websites. To submit a request regarding your personal data by email, post or telephone, please use the contact information provided above in the Contact Us page. Our website is not directed to children under 13. We do not knowingly collect, use or disclose personally identifiable information from anyone under 13 years of age. If we determine upon collection that a user is under this age, we will not use or maintain his/her Personal Information without the parent/guardian's consent. If we become aware that we have unknowingly collected personally identifiable information from a child under the age of 13, we will make reasonable efforts to delete such information from our records.